WHITESBURG, Ky. (WYMT) – Coal miners and health care workers in Eastern Kentucky may be able to find jobs Tuesday and Wednesday. P&P Construction is hiring coal miners to work in Eastern Kentucky, West Virginia and Tennessee. Letcher Manor, a nursing and rehabilitation facility, is also hiring for multiple positions. 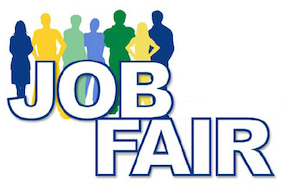 The job fair is Tuesday from 7 a.m. to 2 p.m. and Wednesday from 2 p.m. to 7 p.m. It will be at the Letcher County Recreation Center at 1505 Jenkins Road in Whitesburg. – Bolt Machine Operator in Clairfield, Tenn.
– Shuttle Car Operator in Clairfield, Tenn.
– Foreman in Clairfield, Tenn. If you are interested in applying, bring with you a valid driver’s license or identification, social security card and resume. New hires will need to pass a pre-employment drug screening. 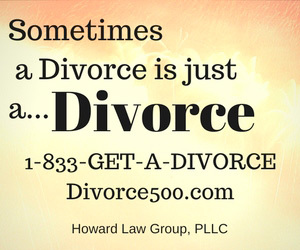 Call 606-632-2749 for more information. Letcher Manor is looking to hire RN’s, LPN’s, SRNA’s, housekeeping, laundry and dietary positions. You must apply online beforehand at letchermanor.com/careers and be prepared for open interviews and pre-employment screenings. Bring a valid ID and resume with you as well. Call 606-633-1434 for more information about applying.